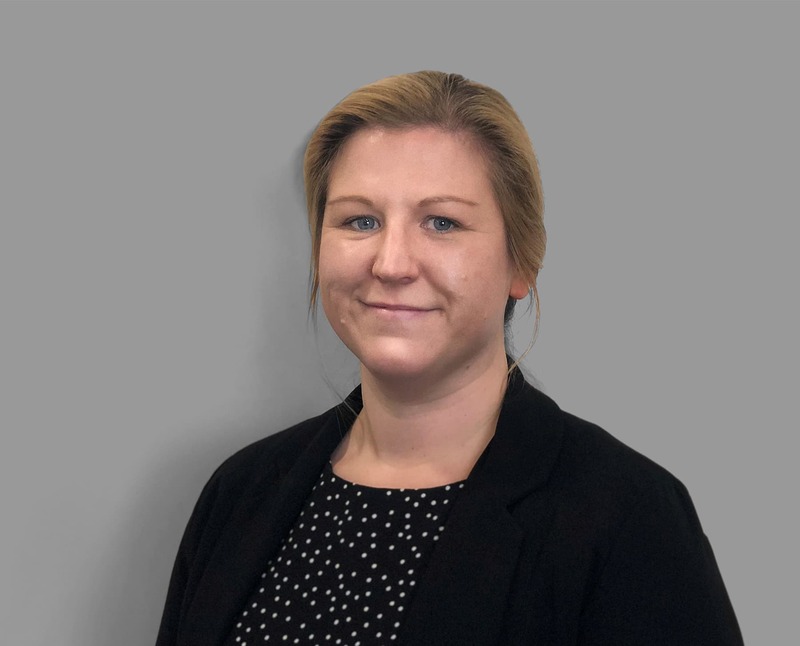 With 7 years’ experience in mortgage administration overseas, Valerie is working alongside one of Capricorn Financials’ Senior Adviser’s, Jordan Smith. In addition to her vast knowledge of mortgages, domestic and internationally, she has a wealth of experience in the property industry, including Real Estate and Surveying. With excellent administration skills and experience Valerie aims to help all of her clients to complete their mortgages as quickly and efficiently as possible. In Valerie’s spare time, she enjoys reading, running, boxing, and knitting.